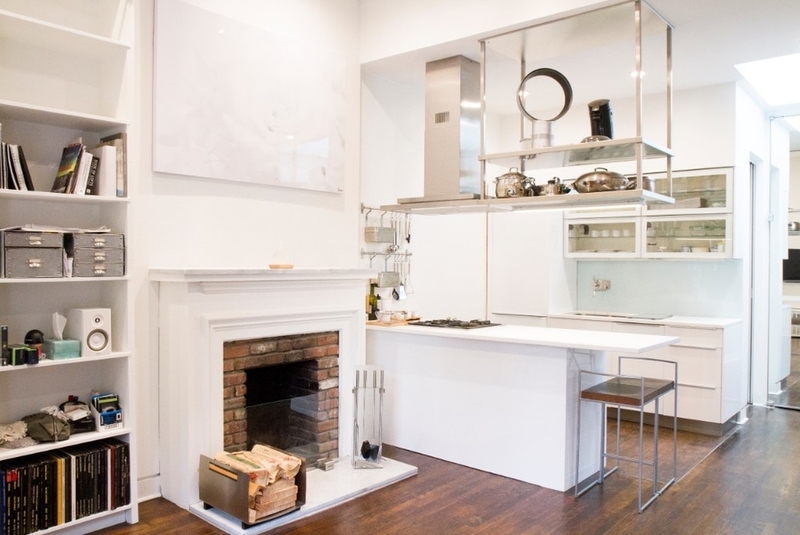 Who doesn’t want to live on the Upper West Side? The neighborhood is known for having a lot to offer like the New York City Ballet and the Metropolitan Opera and the apartments are gorgeous. There is something for everyone, and is perfect for families, renters, home owners, singles, and pets. This place has a lot of character, for those who look for an apartment that is a little different than other places. 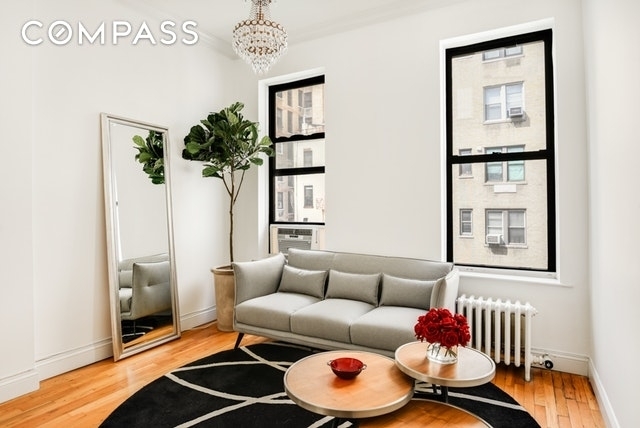 Built in 1926, this loft style 1 bedroom is located in a brownstone off Central Park. The place comes with 11 foot ceilings, a wood-burning fireplace, walk-in-closet, and the apartment has a modern look to it. Are you budgeting for a big studio? Look no further. The apartment has a dropped living room, which makes the place feel bigger than a studio apartment. Location wise, it is close to Central Park, Riverside Park, and close to the subway. The space is also located in a prewar building, for those looking for that. 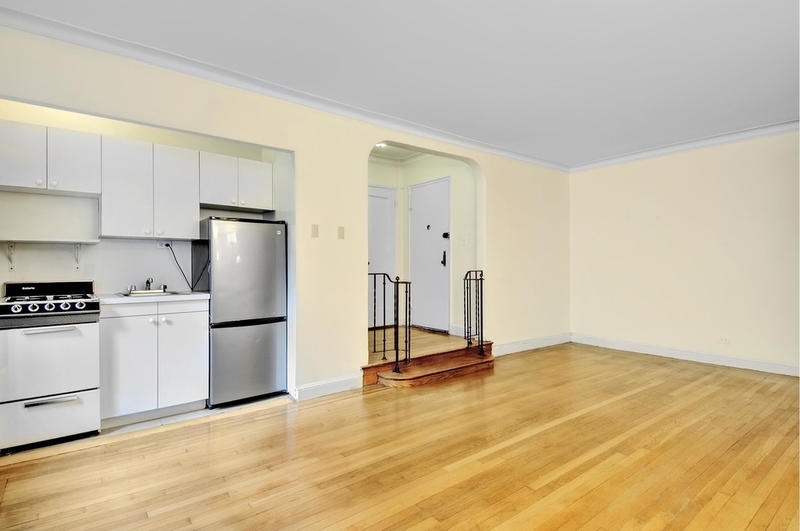 Check out this newly painted coop on the Upper West Side for just $345,000! The space is a charming loft studio in a prewar building and it is located in a building that has amenities such as an elevator, central laundry room, an on-site super, and so much more. This space is a “one look and you’ll fall in love with it” kind of place. 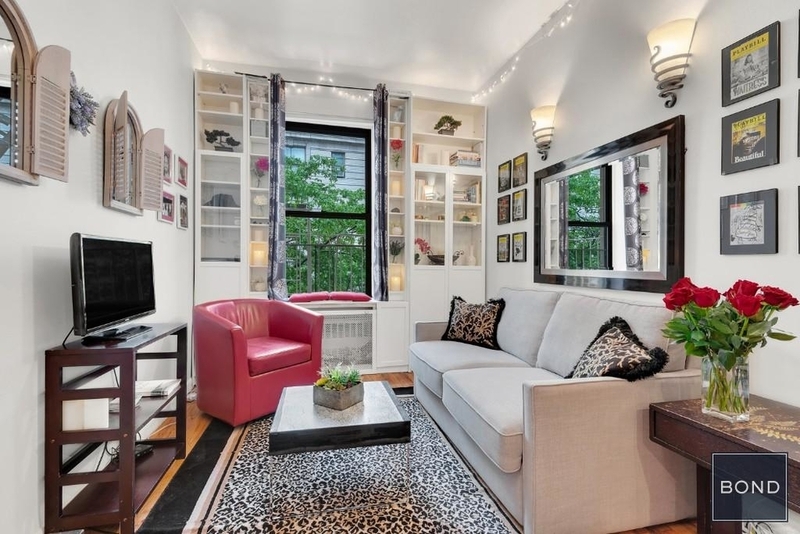 The space is a 1 bedroom apartment in a townhouse on the Upper West Side and it is chic, stylish, comes with 10 foot high ceilings, and the place is pet friendly. Definitely a must see. Everyone loves a bit of exposed brick, right? Well, if you do this place could be the place for you! The exposed brick wall in the living room makes the living room feel cozy instantly, even without furniture. 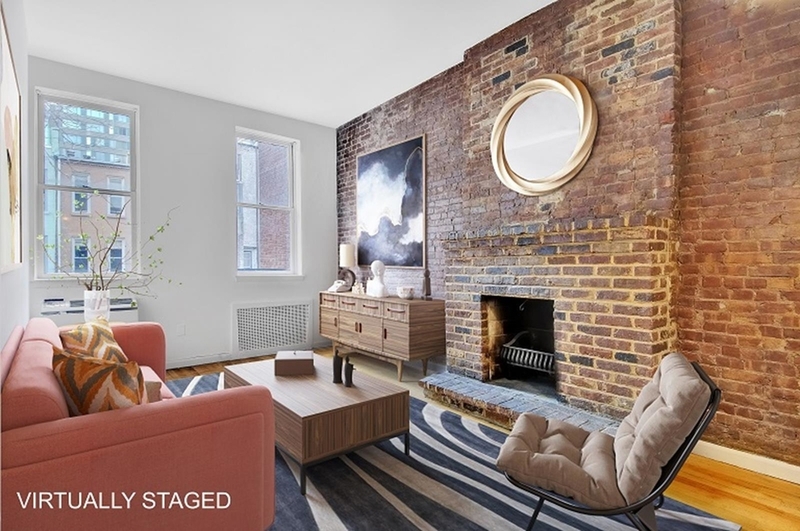 In addition to exposed brick you’ll get garden views, a fireplace, and the apartment is located in a beautiful Victorian Brownstone. What more can you ask for?